A little something different. 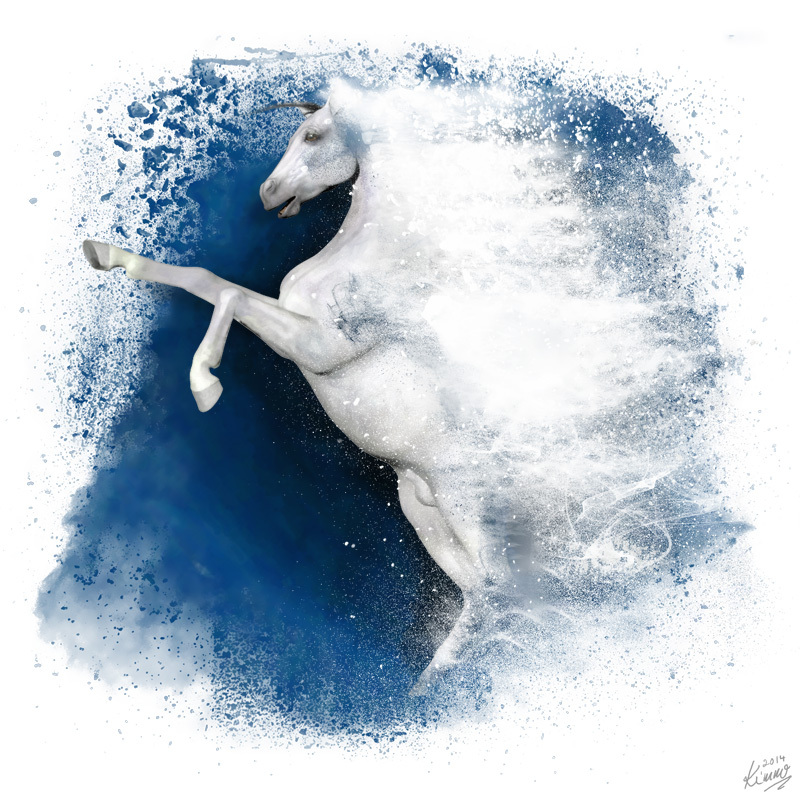 This is an astral horse illustration I made specifically for my daughter. This design is now successfully printed on a pillow case and a t-shirt for her. They came out pretty nice. Astral Horse by Kimmo Mäkinen is licensed under a Creative Commons Attribution 4.0 International License.